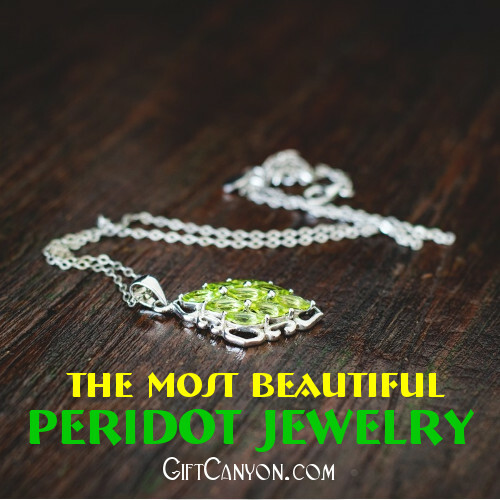 Ancient Egyptians called peridot as the “gem of the sun,” believing it can protect its wearer from terrors of the night. Egyptian priests believed that it harnessed the power of nature and used goblets encrusted with it to commune with their nature gods. They say babies born in August are lucky to be guarded by peridot’s good fortune. 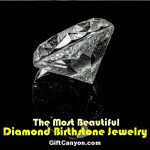 To have this gem’s protection, below is a choice of peridot jewelry pieces to have or to give as gift for the August birthday celebrants. 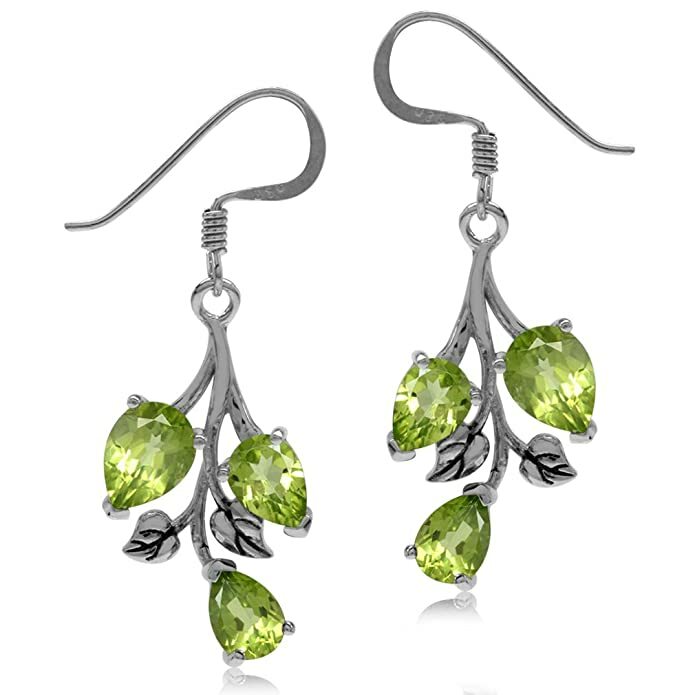 This dangle hook earrings is designed as a pear stone shape in green with a VS1 – VS2 gemstone clarity. 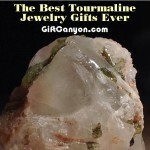 The peridot has a good cut which underwent natural stone creation method. The earring is crafted in 925 sterling silver and rhodium plated silver. 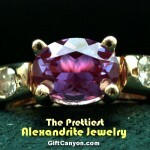 The total gem weight is 5.52 carats in v-prong settings. The earring measures 1.54 inches with a width of 14 millimeters and length of 39 millimeters. It has fishhook back finding with a total of six (6) precious stones on both earrings weighing 2.32 carats making this earring a precious gem to own. 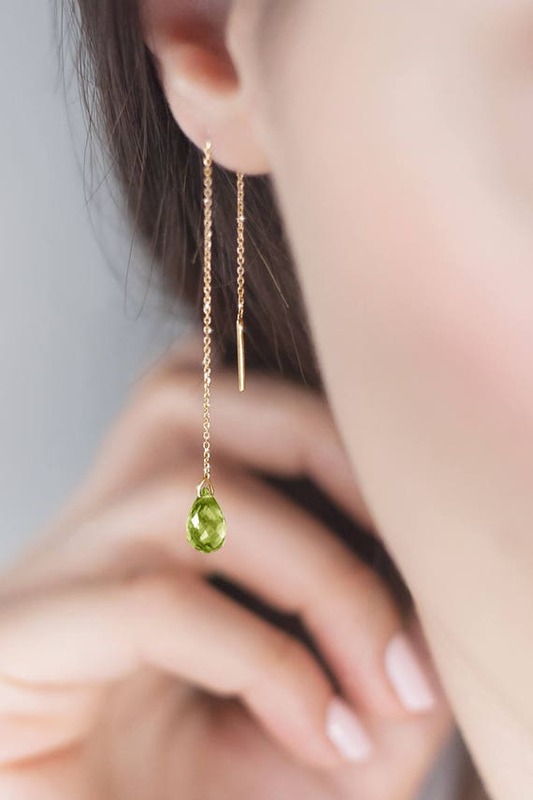 This gold pair of threader earrings that comes with a peridot drop design is one beautiful birthstone jewelry gift. 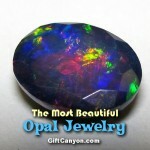 It does not only represent a gemstone but it is believed to bring happiness and strength to the rightful owner. 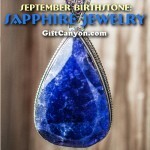 This gemstone is also believed to fight bad dreams. 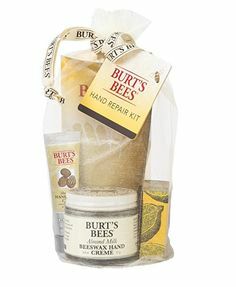 It is very light and is easy to wear as well even for the whole day long. 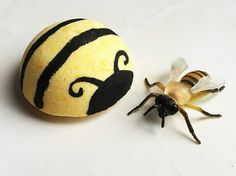 Its simple and elegant look will definitely complement your fashion style. It comes in a choice of 9k, 14k and 18k yellow gold, white gold and rose gold chain. 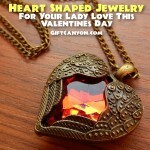 A fine piece of jewelry to give to a “someone special” is something to really think about. You need to find the one that will perfectly fit his or her personality. 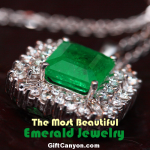 And this delicate green peridot white diamond pendant is an option. This necklace will easily spell sophistication and will immediately put the person in the spot light. This pendant is crafted with high quality gem stone and can be a perfect accessory for any ensemble on any occasion. 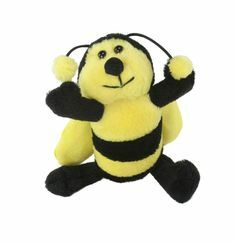 Its design is simple and classic yet very elegant and can also be used as a basic accessory at home and at work. 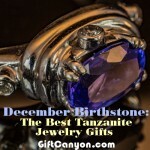 This necklace is carefully packed in a beautiful jewelry box making it perfect for gift giving. This gorgeous and unique hand knotted natural nugget Peridot necklace in 14k gold filled designed for August celebrants is the perfect necklace gift. Each peridot stone is hand knotted and measures 18 inch long that comes with a 14k gold filled magnetic clasp. 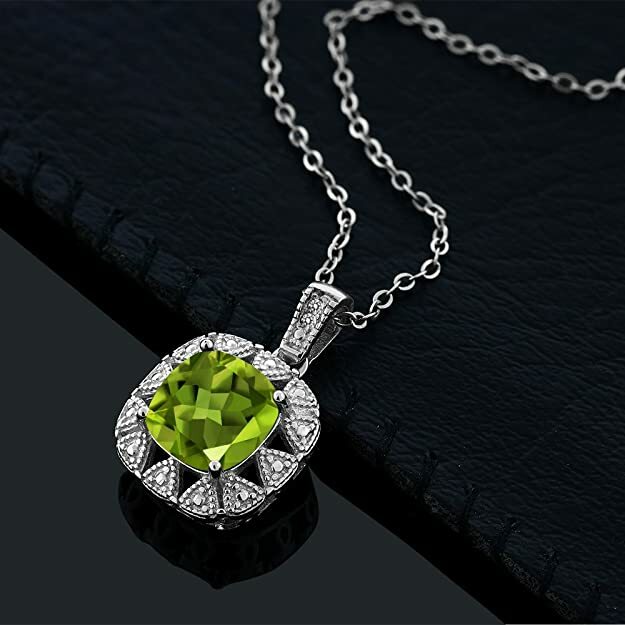 To make it as an elegant gift, this beaded peridot necklace comes to you in a gift box. This stunning ring promises a carefree and a comfortable feel. Its design is meant to accentuate the fingers beautifully and will truly be a gorgeous piece that deserves a spot in every jewelry collection. 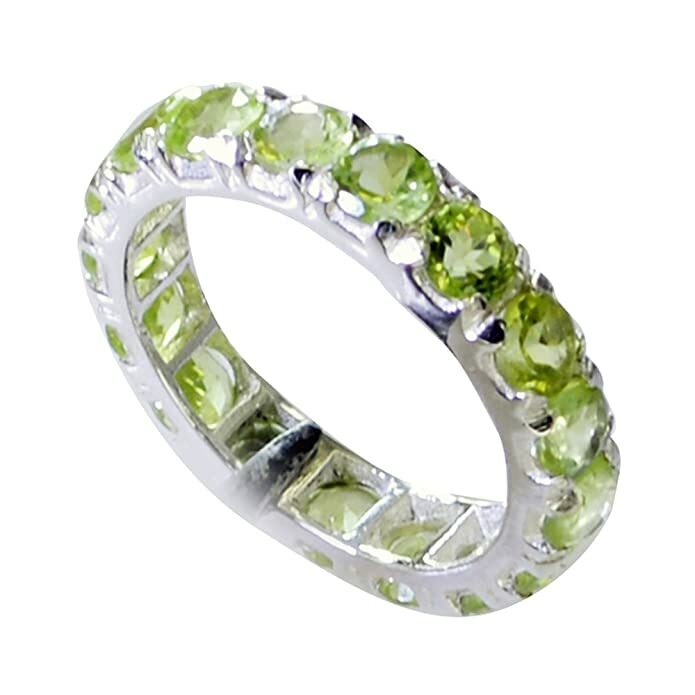 The total carat weight is 1.50 with 4 mm natural green peridot ring and is crafted in 925 sterling silver. 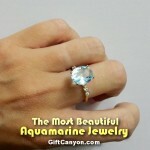 This ring is the perfect jewelry for professing ones affection for that special someone. 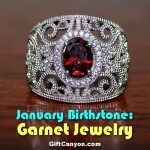 This can be worn with any outfit and is a truly gorgeous addition to any jewelry collection. 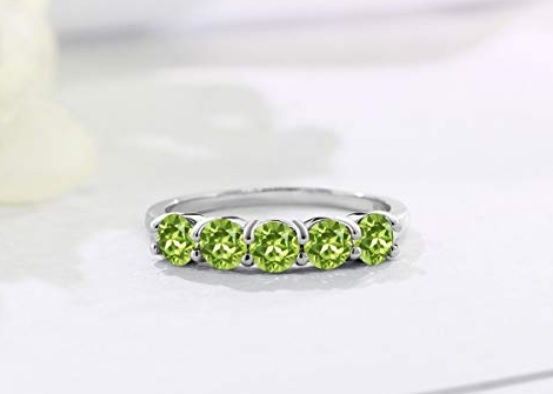 This natural genuine peridot ring is a handcrafted Indian piece of jewelry. 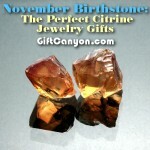 This is an excellent astrological chakra healing birthstone ring in Indian culture. 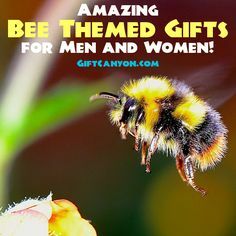 Thus, a perfect gift for anniversaries, for the bride to be, for graduations, birthdays, Valentine’s day, Mother’s day, Christmas and even the New Year. This ring can be customized and comes in all ring sizes delivered right in front of your doorsteps. 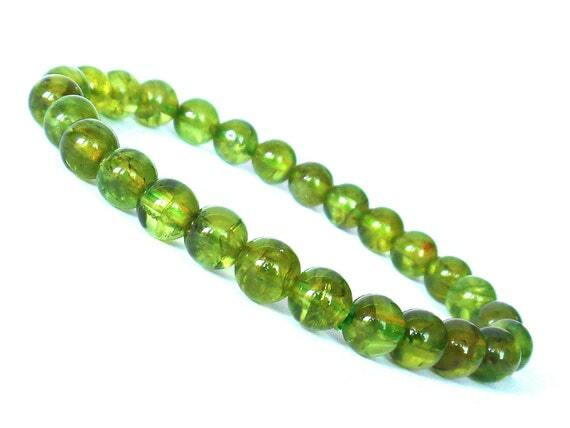 This genuine 7 mm peridot bracelet is made of natural green peridot gemstone. Each natural stone is grade AA and is carefully selected and strung on high quality professional strong stretch cord that is made to adjust to your wrist size. 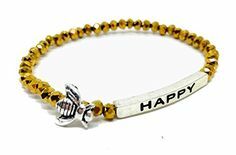 This is definitely a collectable Mala beads bracelet that will stand out in a crowd on its own. 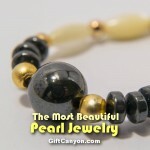 Great for daily wear and this stretch bracelet comes gift wrapped and is gift ready.